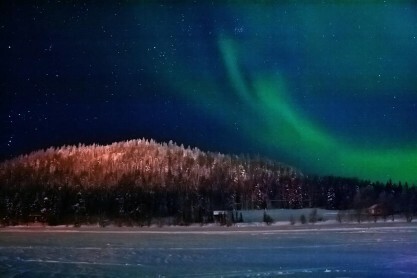 Although I have lived in Lapland my whole life, every time the sky lights up, it fills me with such joy. 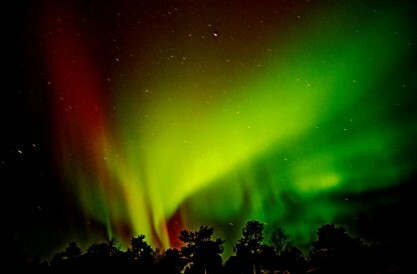 I love seeing all of you visiting me to experience the Northern Lights! 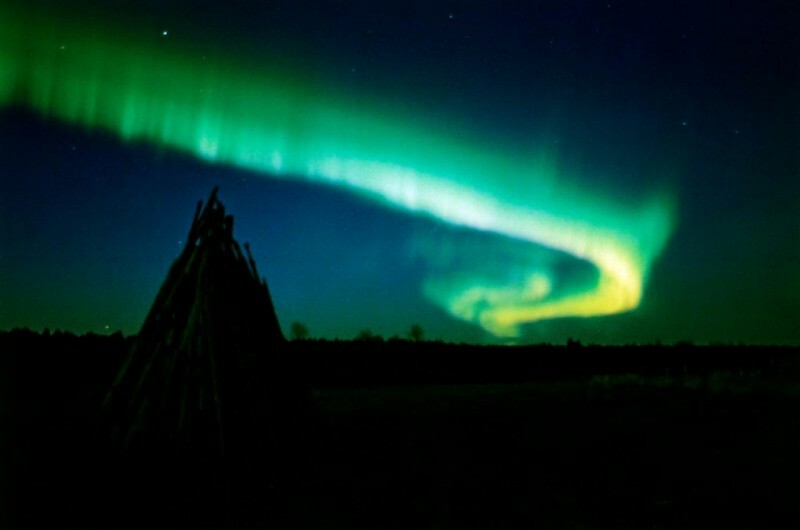 I wanted to share with you some Northern Light experiences from my friends in the UK, so I decided to call them and ask about what made it so special for them. 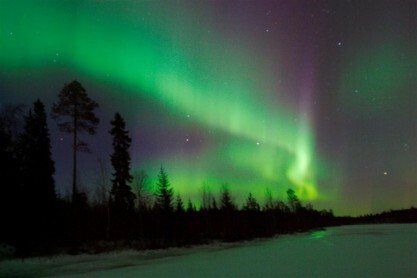 If you have experienced the Northern Lights I would love to hear from you! Message us on facebook or tweet us @SantasLapland. To book your own Santa’s Lapland Adventure call us now on 01483 791 945 or book online right here!